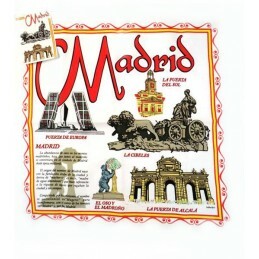 > Souvenirs Shop>Souvenirs from Madrid>Kitchen apron "Souvenir from Madrid"
Kitchen apron "Souvenir from Madrid"
Kitchen apron souvenir of Madrid, with drawings of the most emblematic monuments of Madrid as: The Cibeles, the Bear and the Madroño, the door of Europe and the Puerta del Sol, also has written a little story of the origin of the name of Madrid. 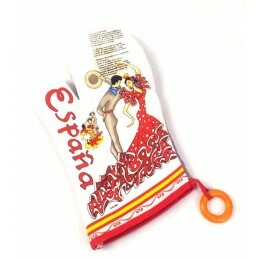 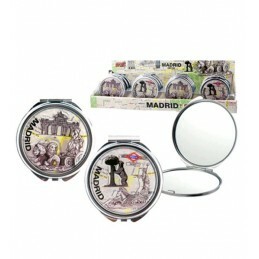 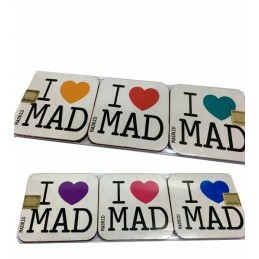 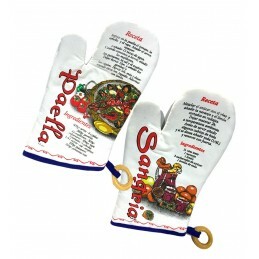 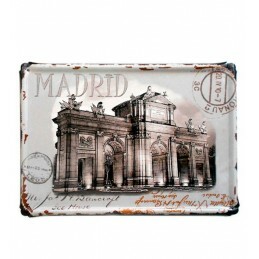 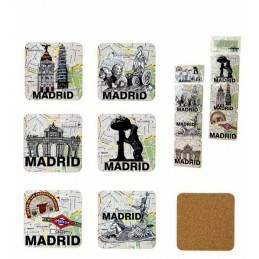 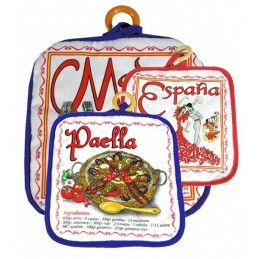 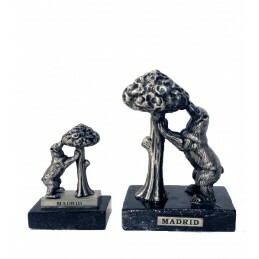 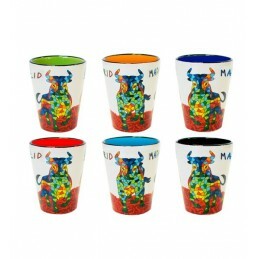 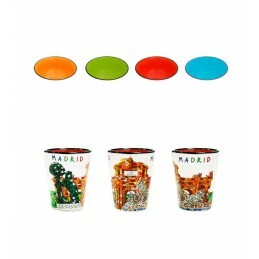 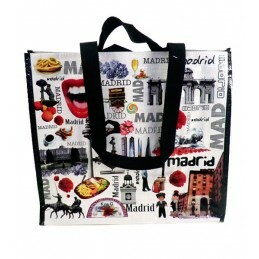 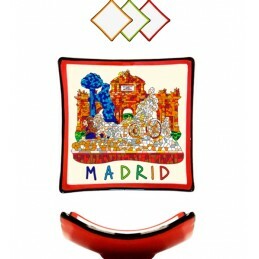 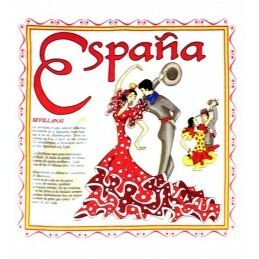 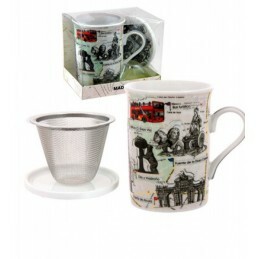 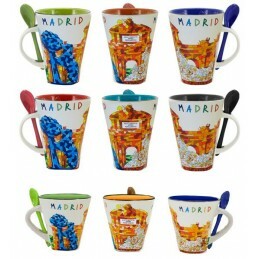 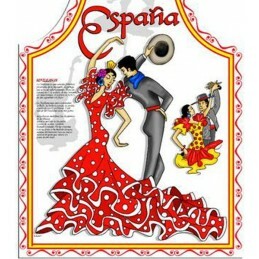 One size for adults Souvenir of Madrid and gift for chefs. 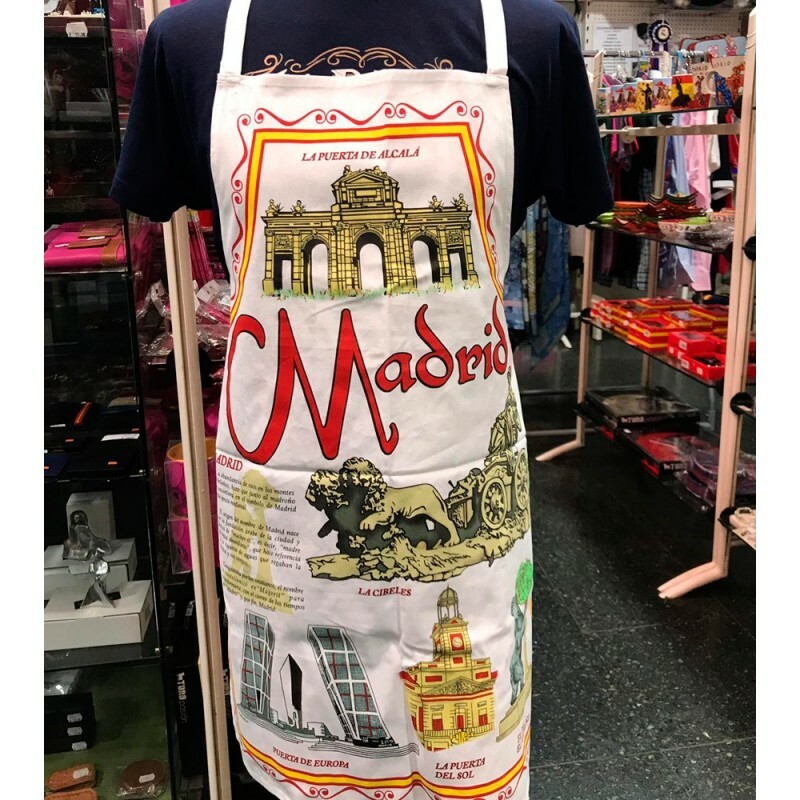 It is 100% cotton. 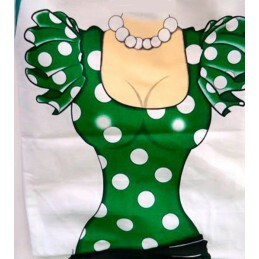 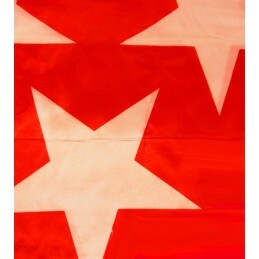 Measure: 70 cm height x 50 cm.